Man-A-Hattin Lodge #82 has issued 2 new Historic Trails patches pictured below. The patches are triangular in shape but 'fit' together to form a square patch. They should be the X3 and X4 by BB VI reckoning. 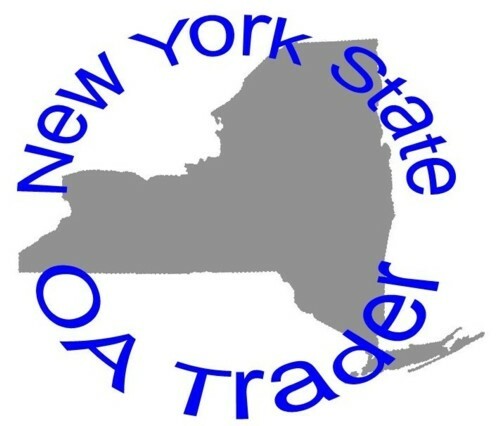 I have updated my 2004 NYS OA Checklist with all of the known issues to date. Well actually I still have to update some information on Lodge 159, but it otherwise contains all of the known issues from New York Lodges. Clickhere for the list. Please let me know if you are aware of any other issues from NY Lodges. Of course I am always looking for a trade/purchase for any issues I need.